Is Virtual Reality a Fad or the Future? Virtual reality, a.k.a. VR, is one of the hottest new innovations in the tech arena. Despite its widespread applications in the medical, military, and aerospace arenas, there is still a smidgen of scepticism about its ability to go mainstream. Before we answer this question about VR, it’s important to elaborate a little more on this cutting-edge technology. Back in the 1990s, The Matrix popularized a virtual reality where the mind was plugged into a computer mainframe and people interacted with one another in an alternate virtual universe. This virtual arena breached the divide between the real world and the virtual-reality arena, with real-life consequences. Virtual Reality is essentially an Augmented Reality. It is created by computer simulated technology, and it is a first-person narrative on what’s going on around you. Put that into perspective for just a moment: You are now controlling the simulated environment, or at the very least, capable of interacting with it in real time. Conventional UIs (user interfaces) allow you to engage from an outsider perspective: you’re fully aware that you’re watching a screen, while you’re seated elsewhere. VR brings the digital world to life in startling 3D. Everything is designed to provide a fully optimized, engaging experience. The 3D world around you is a dynamic construct; you can engage with all aspects of the virtual world, and get sensory feedback from the VR console, accoutrements, and audio-visuals. There are highly developed VR consoles that can tap into each one of your 5 senses – touch, sight, sound, hearing, smell – with spectacular realism. Classic examples of this are The Simpsons and The Amazing Spider-Man at Universal Studios in Orlando Florida. Some folks are curious whether Virtual Reality (VR) differs from Augmented Reality. There are similarities, and differences between these two concepts. In an augmented reality setting, a real environment includes artificial objects, while in a virtual reality setting, the entire environment is artificial. From a technical perspective, it could be argued that virtual reality is a brand-new world. The technology necessary to bring VR to life is constantly undergoing changes and upgrades. Over the years, many different virtual reality consoles, headsets and devices have been created. These include Samsung Gear VR, Oculus Rift, Google Cardboard, even Epson Movario. Head-mounted display units, or HMDs are leading the way in this futuristic technological race. 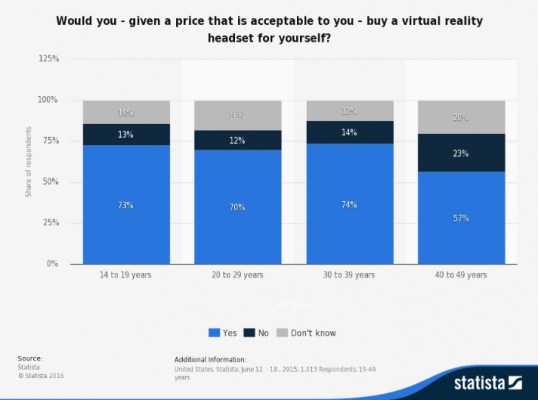 The audio-visual components of VR technology make or break its efficacy with customers. Scientific studies confirm that human beings are more attuned to the audio component in terms of generating realism than they are to the visual. Our sense of time and space is governed by what we hear – the vibrations of sounds against our eardrums. A truly immersive experience with VR technology needs to be backed up by crystal-clear digital surround sound that is capable of mimicking real-life sounds. The tactile components of virtual-reality are also making headway. For example, players can use omni-directional technology to make their way through simulated environments. The rise and run of these treadmills can be elevated, dropped, or slanted accordingly. Today, the leading authority in virtual reality headsets and technology is Oculus Rift. The company was purchased by Facebook founder, Mark Zuckerberg, and he quickly acquired multiple other industries to facilitate widespread growth and adoption of VR technology. 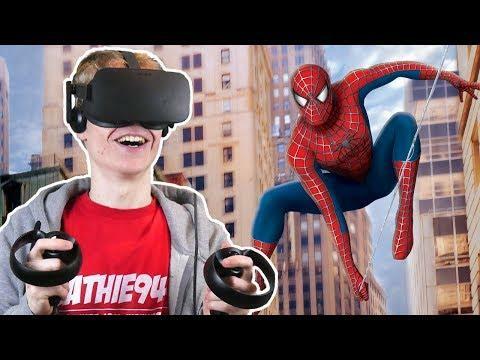 How is Virtual Technology Being Used in the Gaming World? VR is designed to mimic reality, heighten our senses, and create a fully immersive experience that is better than reality. 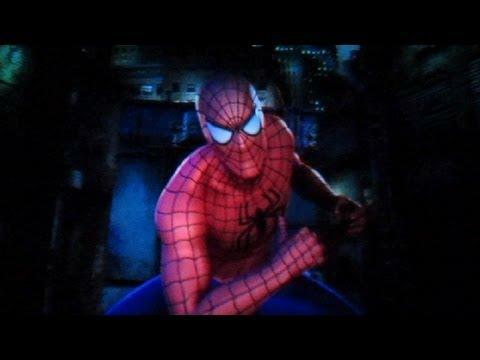 We don’t have to watch from the side-lines as Spiderman saves the day, or as James Bond beats his nemesis – we can become these characters and assume control over gameplay. On a more practical level, virtual-reality can make multiplayer functionality more realistic, interactive, and engaging. For example, consider a typical casino card game where a poker player in New Jersey is at the same table as poker players from Germany, Brazil, Australia, and Canada. With virtual reality technology, all these players can interact with one another in real time at the same table. They will see one another, talk to one another, and play cards with one another as if time and space are irrelevant. Better yet, the players can create an alternate reality where a game of Texas Hold’em is being played at the prestigious Bellagio, the Monte Carlo, or Caesar’s Palace. The applications for this technology are endless. Social gaming has adopted virtual-reality in a big way. The Grand Theft Auto Series of games is a classic case in point. These PlayStation attractions can now be enjoyed in three dimensions, thanks to VR technology. 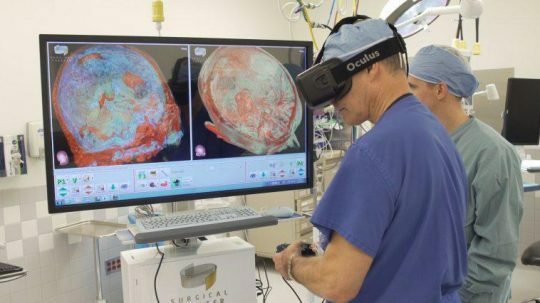 The goal is for players to experience maximum immersion, and a maximum disconnect from reality the minute the virtual reality technology kicks in. A fascinating new VR product known as Casino VR is being developed in San Francisco. One of the poker players behind its creation is a semi-pro, and the goal is to create a one game environment where all players can enjoy exciting online poker games. At the moment, there aren’t any plans to expand it to include other games – but for poker aficionados this is a great idea. Estimates peg the value of the social casino scene at over $4.4 billion, and this makes VR casino a potentially lucrative activity. Augmented reality works with your senses to make you feel as if you are really at the casino, while you could be outdoors in the garden, on a break at work, or sitting in your bedroom. Of course, the quality of the technology is sacrosanct. Virtual-reality has ruffled a few feathers among traditionalists, who fear that VR could displace bricks and mortar casinos and poker rooms in the future. Imagine being able to see digitally enhanced poker players – anyone you want to see dealing the cards – in the most majestic environment possible? Today, 888poker is one of the frontrunners in the online poker arena. Picture this scenario: The cards aren’t simply 2D versions of playing cards – they are 3D cards that you can move around in your hand bend and flip as you see fit. It’s an incredible set of innovations that we are barrelling into full-steam ahead. Some folks are concerned that the technology will remove the human element from gaming, but it’s the humans that control the action all the way. Fortunately, we can work with the existing technology to advance the quality of our gaming, learning, and understanding of the world around us. If our ‘Spidey’ senses are tingling and can be tricked into believing something better, the technology now exists to make it so.